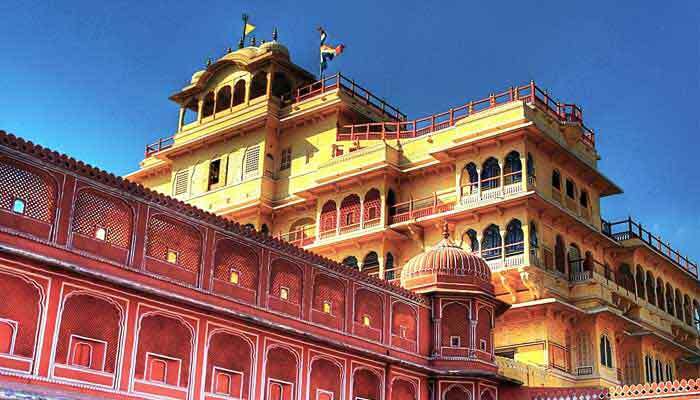 Rajasthan is a huge state in India's north - west and has a colourful history and a vibrant modern culture. 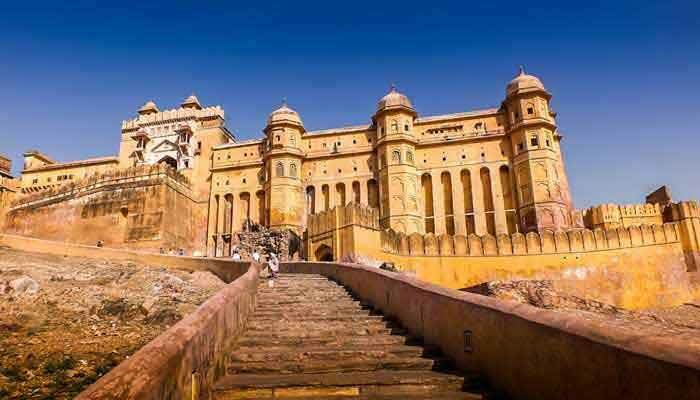 One among the three corner points of the Golden Triangle Tour in India, it draws millions of winged visitors from all across the planet. 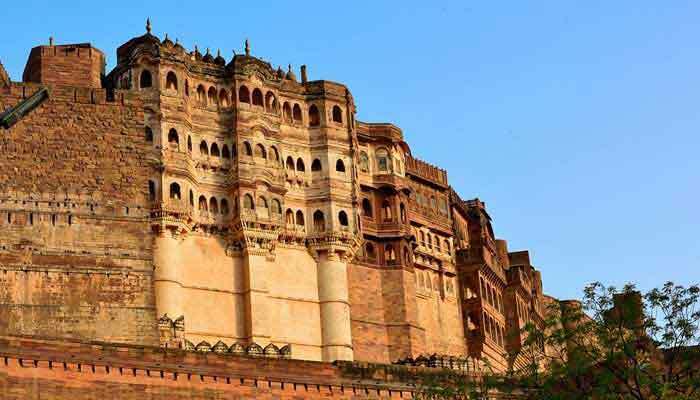 The cluster of huge forts and palaces of Rajasthan reflect the state’s rich history, royalty, power and numerous wars fought over the years. 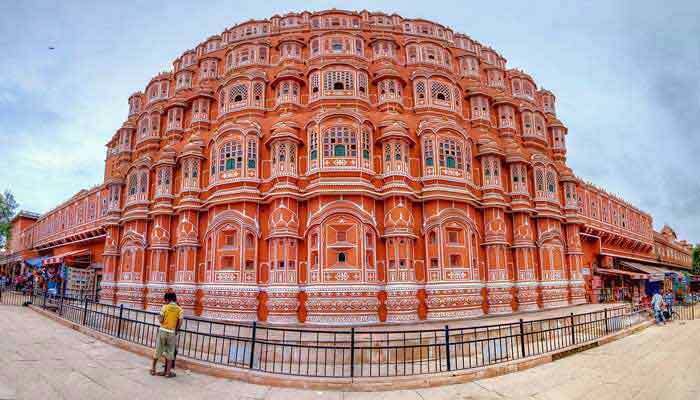 Each city in Rajasthan has its own tale to tell which it displays through its varied landscapes, majestic forts, art forms and music. 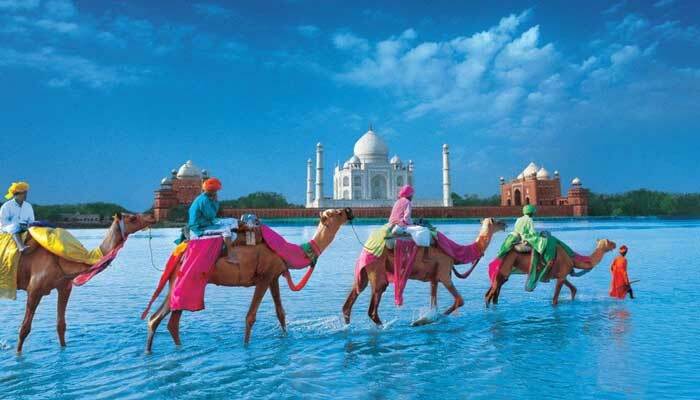 Camels are central to life in this vast desert area; Bikaner is home to a large and impressive camel farm and the small lakeside town of Pushkar hosts a world famous camel fair in November each year.For visitors the most 'authentic' way to see the desert landscapes of Rajasthan is on board a camel. 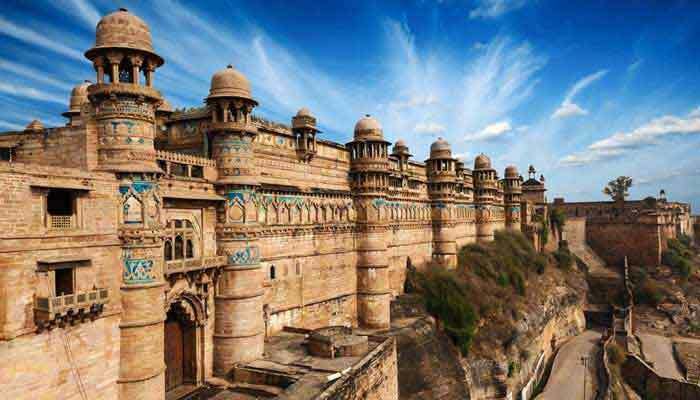 Indian Panorama is specialist in tailor-made tours. More than a decade of experience in handling clients from all over the world has given us a perfect understanding about the clients' needs and expectations. 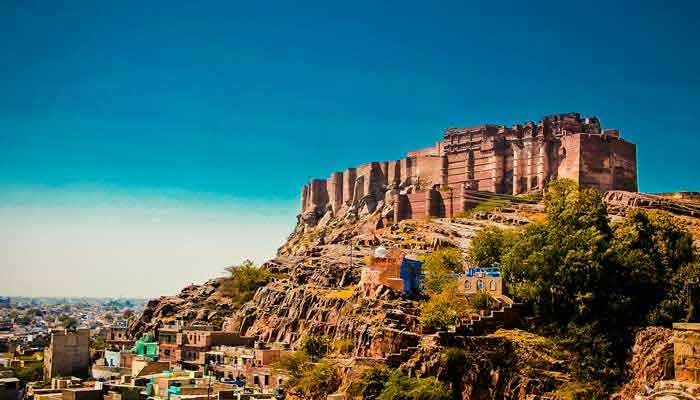 The best way to see India is by road and our fleet of modern, well maintained vehicles is another thing that sets Indian Panorama apart from other operators.